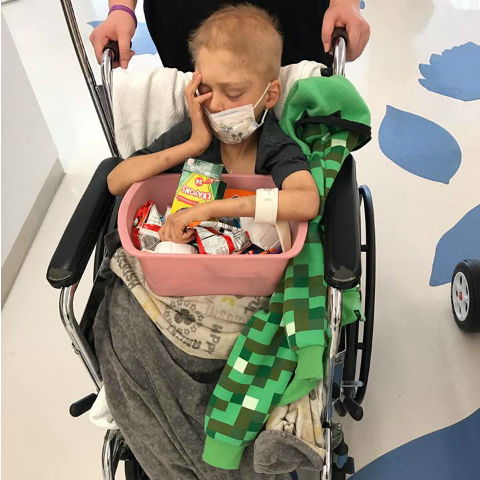 Our sweet friend Sammy has been courageously battling neuroblastoma (pediatric cancer) for almost 5 years, and we are sad to say it appears he is nearing the end of his long battle. He is in a lot of pain and very uncomfortable. Please let Sammy and his family know he is in your thoughts and prayers by clicking the heart below (equals a hug), Comment or Share.